On Tuesday the 19th of February a lunch lecture was delivered by a graduate student of TEL who is now working at TBA. The company provides integrated software solutions to simplify the operations of ports, terminals and warehouses. 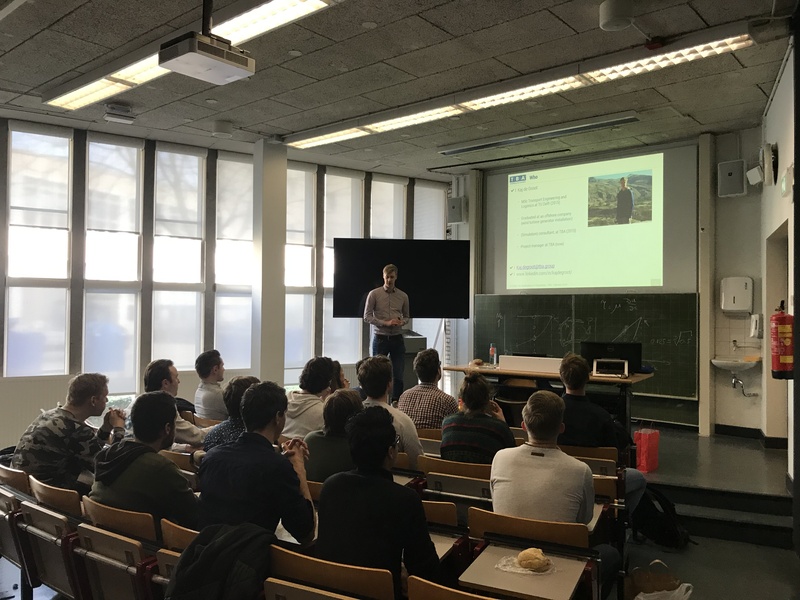 TBA leads the market in the field of simulation tools for port design and logistics optimisation, which was the main subject of this lecture. This topic fitted in perfectly with the current projects being followed by the first year TEL students and it gave a great insight into the simulation software that is now available and its capability to ease optimisation. The ongoing projects at TBA are extremely well suited to TEL students and so there is great opportunity for future collaboration in possible graduation or research projects. Check out their current vacancies here.